Praying for him and his family. I saw the story on tonight's news. Who is he and why him? 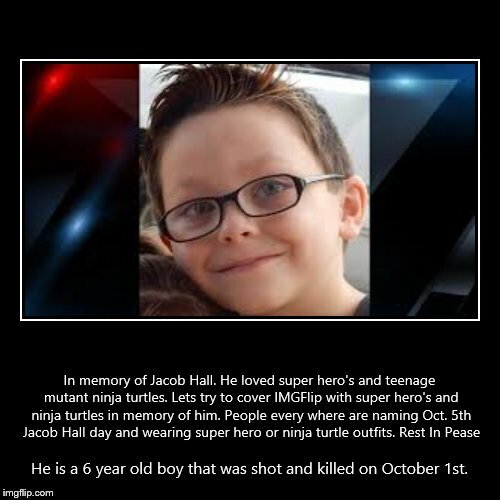 I'm not trying to come off sounding rude, but not sure why everyone is talking about this child as opposed to all the other children who are shot every day. Did you know him? This is the first I'm hearing about him. But any child gunned down is a tragedy. Yes, I agree. A child was shot in the face here in town on Sunday night. She survived, but had to be rushed to San Antonio for surgery. Always a tragedy. I suppose it was national news then. 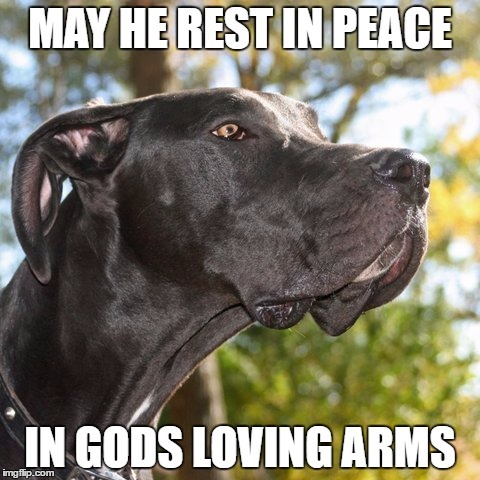 I'm sorry for his family's loss. It is a tragedy. 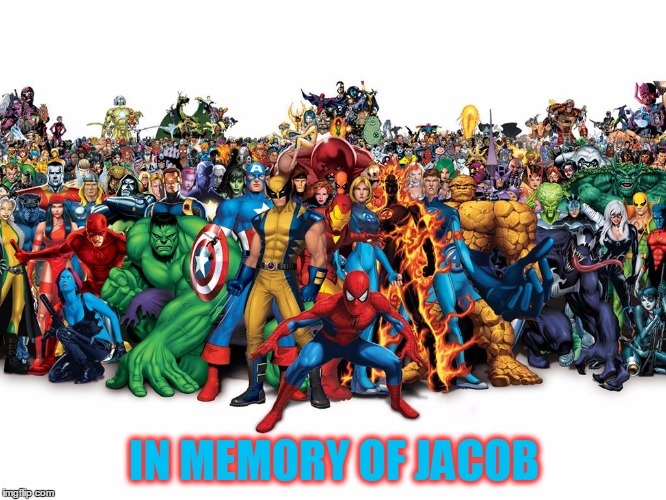 Rest in peace, Jacob Hall. You have no heart. Do you? 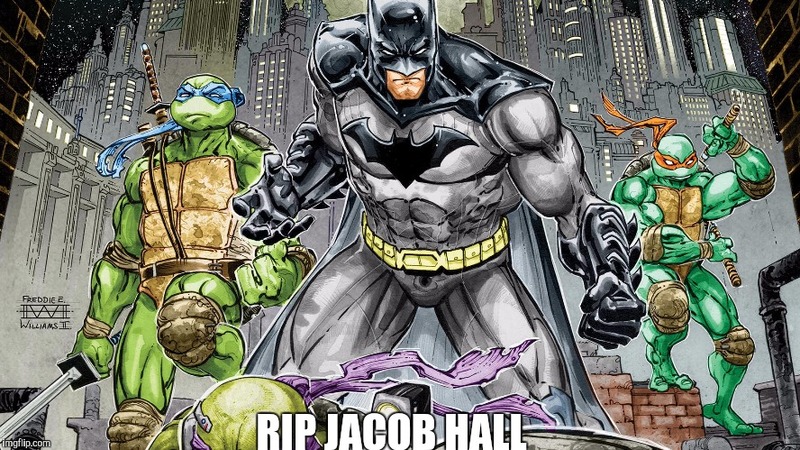 Whoops I realized it's actually "heroes"
does anyone have any idea WHY that teen shot him? ?